Reviews of the Tamron AF 18-270mm F/3.5-6.3 Di II VC PZD from around the web. 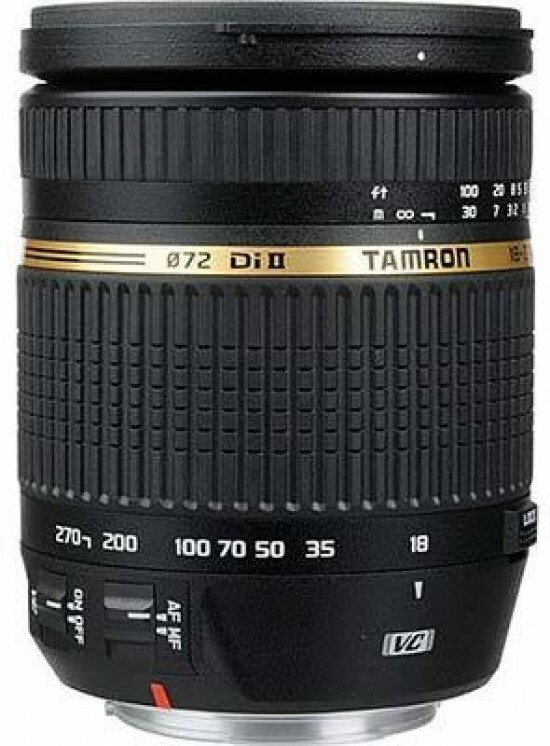 The latest design to emerge from the stable of superzoom experts Tamron, the AF 18-270mm f/3.5-6.3 Di II VC LD Aspherical (IF) MACRO was announced in July 2008. The length of the zoom range is almost as remarkable as that of the lens's name itself, with the 15x ratio covering everything from a 28mm equivalent wideangle to a 420mm equivalent telephoto. There's not only a mega-pixel war out there, we're also seeing a race for the highest zoom ratio in lens land. Tamron has always been at the forefront of providing extreme range zoom lenses. The relatively new Tamron 18-250mm f/3.5-6.3 does already provide a class-leading performance (class-leading = "good") but it falls a little short in one important aspect: it may provide the highest zoom ratio (13.9x) of the industry combined with decent quality but it does not offer any optical image stabilization. We tested the original Tamron superzoom in early 2009, citing its handiness and compact size as the main advantages. In the late-2010 refresh of the lens, Tamron has developed a new focusing technology, bringing it in line with other manufacturers, using ultrasonic ring motors instead of conventional mechanical motors to drive the focusing element. Additional changes include the use of rounded diaphragm blades, the use of 62mm instead of 72mm filters, and an overall reduction in size and weight. The 18-270mm is a Di lens, meaning it was designed for the reduced size of a subframe (APS-C) digital sensor.